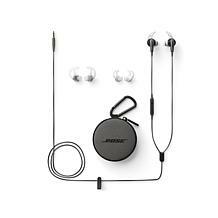 When you're on the go and you want to enjoy the same crisp and immersive sound that you get at home, turn to Bose headphones. 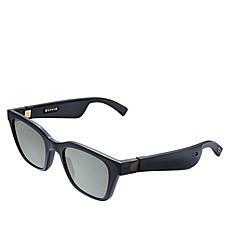 With a variety of styles available, you're sure to find the perfect pair to suit your needs. 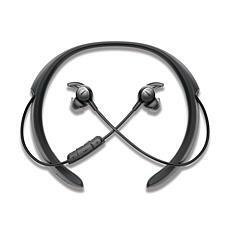 If you like to use your tablet to listen to music, audio books, or podcasts, you want a pair of headphones that offer clear sound, so you don't miss a second. 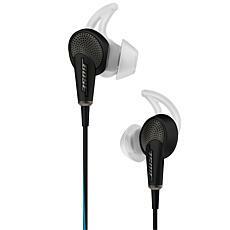 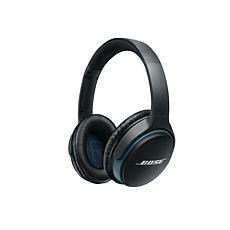 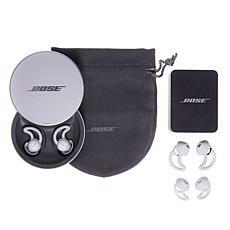 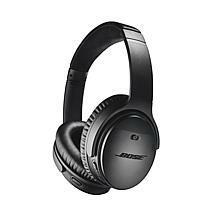 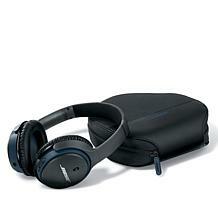 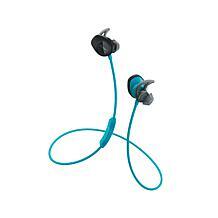 With Bose, you can find around-ear headphones that give you exceptional comfort with cushioned earcups. 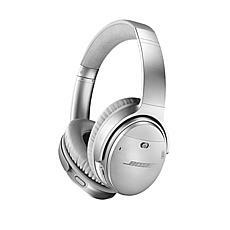 Plus, when you choose headphones that offer noise-cancelling technology, you'll enjoy perfect sound no matter where you are. 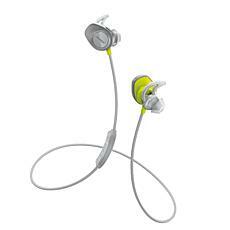 Whether you like to go for a run outside or hit the treadmill, music can make your daily workout more enjoyable. Grab your MP3 player and a pair of Bose earbuds for balanced sounds from headphones that stay perfectly in place even during your vigorous runs. 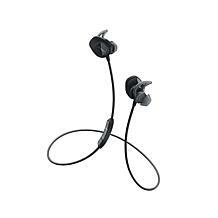 Choose a pair of wireless earbuds and you'll get the same clear sound without having to worry about getting tangled in the wires when you exercise. 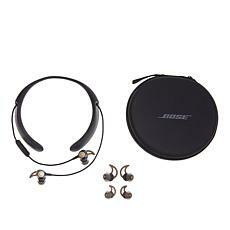 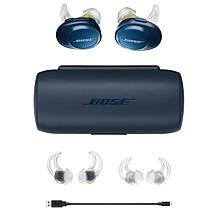 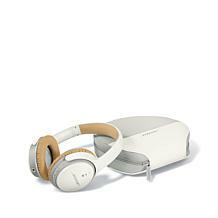 With the perfect Bose headset, you can enjoy stunning sound from all of your portable devices.